Cryptocurrency books offer some of the most straight-forward, organized, and thoughtful material for newcomers. 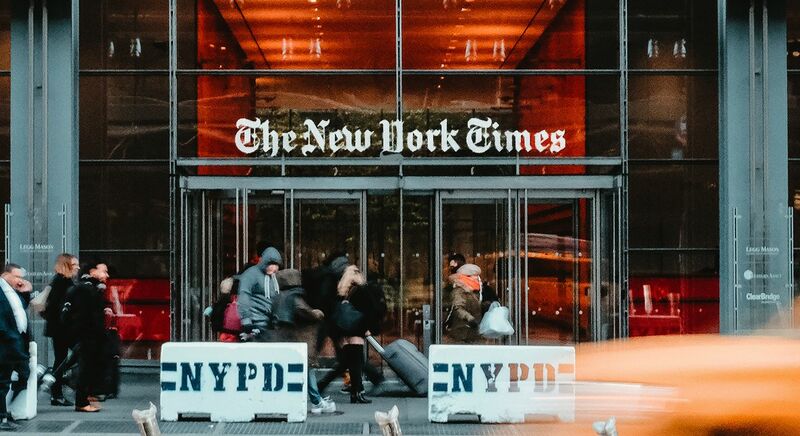 If you are interested in investing in the cryptocurrency space, then it is important to find reliable sources to learn about the economics and fundamental technology behind crypto. 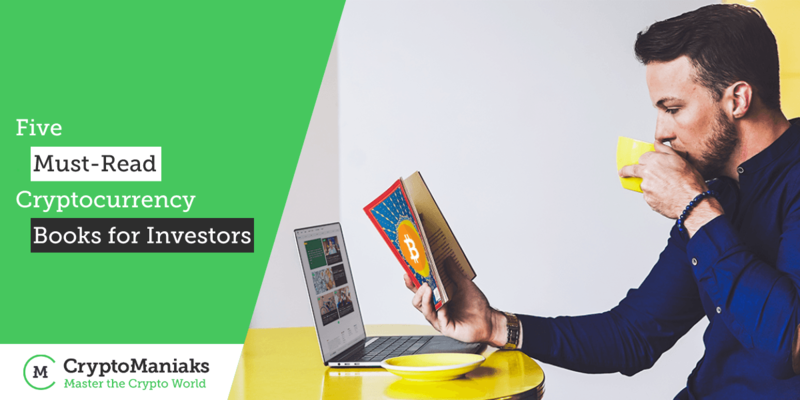 This is why, in this article, we will be discussing the benefits of learning from cryptocurrency books for cryptocurrency investors, as well as the five books you need to read if you want to ride the cryptocurrency wave. The beauty of books versus online articles is that there is arguably more thought put into them. Why Read About Cryptos Before Investing? The beauty of books versus online articles is that there is arguably more thought put into them. Books are (usually) physical, which means the writer must be conscious of budget, distribution, formal publishing, and ensuring positive feedback from the community. A reader will be much more critical of a $20 book, than a free article. To date, there are already thousands of books published specifically on cryptocurrency investing. The writers behind these books are novel writers, they are assumed to be experienced, practicing investors, technologists, or traders. This means that you can gain a piece of their wisdom by learning from the mistakes they made, to better prepare you for your cryptocurrency journey. Are Cryptocurrency Books Bound To Be Outdated and Unreliable? This is a valid concern. A book that was released five years ago will not be up to date with the latest wallets, applications, and tools available today for cryptocurrency traders. While the broad investing strategies are most likely timeless, it is in your best interest to find books within a couple of years so that they can offer the best tools and tips to help you by your side. Treat cryptocurrency books like any other books; do not allow yourself to be lured by a pretty front page and a cool name that reminds you of a Silicon Valley tech genius. Do your own research of the author, the topic, and its relevance to what you want to achieve. The good news is that you are already on the right path because you’ are reading this article. Enough teasing, I will give you what you came for. It isn’t easy finding decent cryptocurrency books on trading and investing when you are unsure where to look. 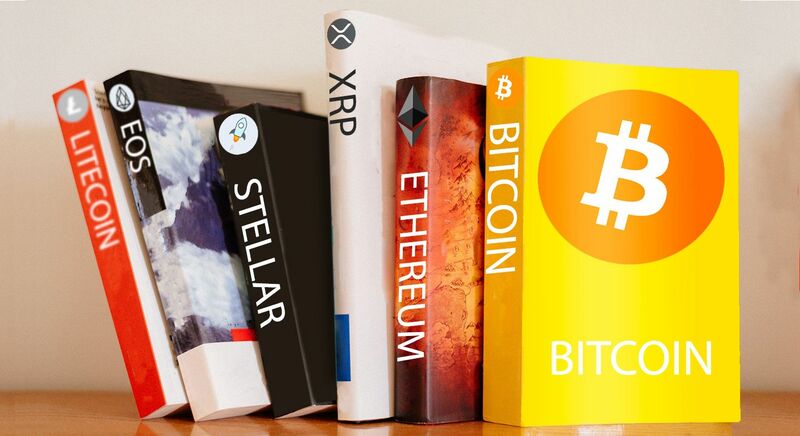 Here are five brilliant books all about cryptocurrency trading for beginners. Clem Chambers’ book was aimed at complete beginners looking to dip their toes into the crypto space and used Bitcoin, Ethereum, and Litecoin as examples. 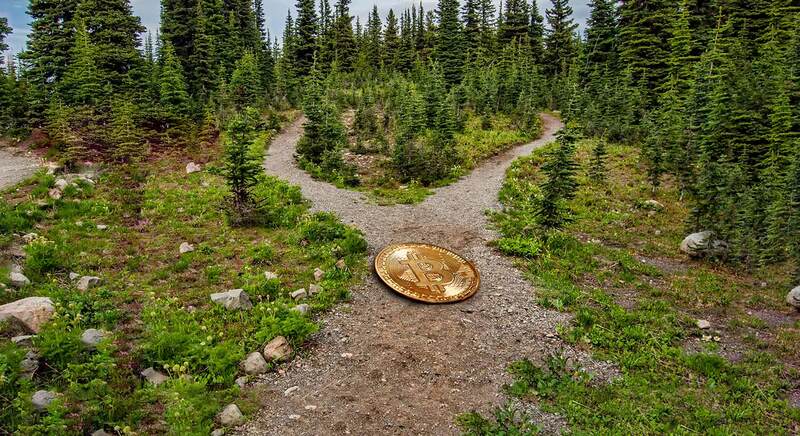 Chambers uses these coins and their respective qualities to educate the reader about the importance of understanding the ecosystem these entities operate in, giving us a broad perspective of what we must know about the behavior of these markets. He doesn’t only cover trading and investing, but the actual process behind how these coins come to exist - such as mining and minting. Marvin Neuefeind has created an impressive piece in the form of actual guides. Remember, the last thing you want to do is invest aimlessly. This is exactly what this accomplished author urges you not to do. Having a flexible investment plan is priceless; it allows you to react appropriately to whatever the market throws your way and minimize your possibility of making bad investments. “An Altcoin Trader’s Handbook’s” author, Nik Patel, is a guy who has been heavily involved in altcoins since 2013. Thinking back to the opportunities of 2013, Patel saw something special and acted on it - unlike many others who decided to wait it out. Patel is a brilliant and engaging writer who writes meaningful content and, most importantly, doesn’t fail to acknowledge the risks involved with cryptocurrency investing and trading. This is a transparent book which complements the other four very well. Do not limit yourself to a single perspective; the authors whom you look up don’t make this mistake, themselves. Andreas Antonopoulos is arguably one of the most well-respected individuals in the field. 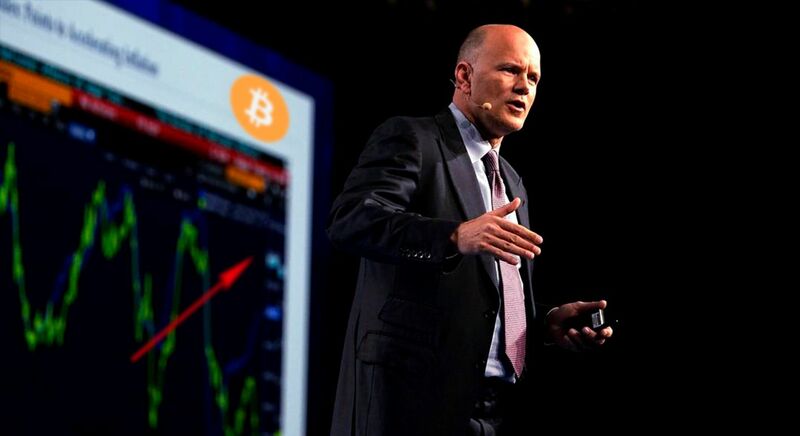 He has a background in computer science and is one of the main spokesmen behind the crypto industry. I recommend following him on Twitter. 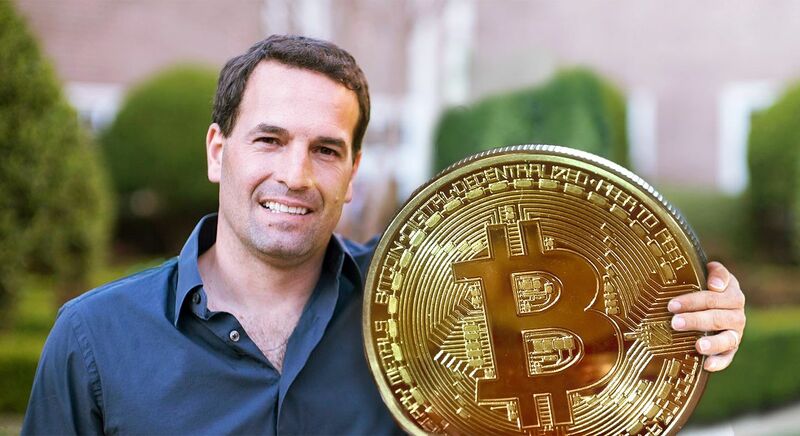 He has educated various governments on the technology and travels the world teaching people how to get Bitcoin in their hands. This book will provide you with some insight on the technology behind these cryptocurrencies, explaining how to set up a wallet, what a wallet is, what mining is, and more. Ultimately, these all affect your cryptocurrency investing efforts from both an operational and economic perspective. It is important to understand what you are investing in, before investing. Norman has written seven books about cryptocurrencies already, and one book on machine learning. The Cryptocurrency Investing Bible will provide an overview of trading, in addition to the technology behind these cryptocurrencies. Much like Andreas’ book, it will provide you with an overview of the technology from a different perspective. Understand the technology, even at a basic level, will help in your investing and predictions. Mining, tokenomics, block rewards, and other technical information is critical to one day being a sophisticated cryptocurrency investor. One key thing to point out about finding cryptocurrency books to study from is the variety of information in this new, embryonic market space. Do not limit yourself to a single perspective; the authors whom you look up don’t make this mistake, themselves. 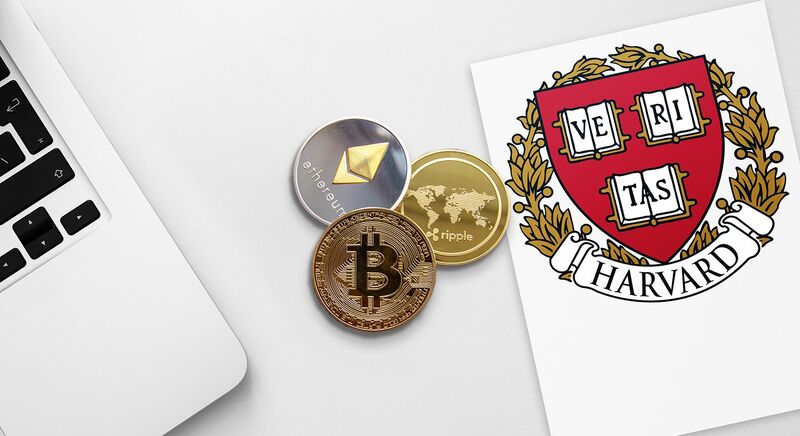 These educators are constantly reading new material and allowing their outlook on cryptocurrency investing to mold around new information amassed after countless grueling hours of technical reading. On that note, you get the best of both worlds. By conducting some research and doing it right, you’ll be able to save yourself plenty of time by selecting the best content out there to mold your very own viewpoint and as a result, method of trading cryptocurrencies. So go, grab yourself a copy from an author whose story resonates and whose content seems to be relevant to what you’re trying to achieve. Although books are not the only way forward, they have some distinct advantages. Reading involves less distraction (if you leave all electronic devices on the side) and give you that awesome rugged feeling of paper in your hand. Anyhow, aside from books, there are countless other sources from which you can learn cryptocurrency trading for beginners. Limiting yourself to a single learning source is knowledge suicide. Nothing beats a wider perspective when learning about a topic. Our brains have the wonderful ability to take in large quantities of information, so it is most beneficial to learn as much as possible and let your brain do the sorting. There are many benefits to using multiple learning platforms. Think about it. You can’t exactly cycle and read a book, can you? A simple solution for learning while cycling, for example, would be listening to a podcast. That 20-minute bike ride will go quickly and you’ll listen to 20 minutes of cryptocurrency related discussions. Congratulations, you’ve just done 40 minutes of activity in 20. Moreover, the internet offers outstanding learning opportunities that are even free (in most cases). Whether you’re reading the technical whitepaper of an up and coming crypto project or taking advantage of one of many free e-learning platforms, you are opening doors with new waves of quality comprehension. I’d like to reiterate a point I raised earlier about diversifying your study materials. Do not - I repeat: DO NOT rely on a single source of study or reference. You could be the most profitable trader in the world, but if you fail to keep up with market trends, correct research methods, and up and coming competitors, you run the risk of getting left behind. I personally recommend that you create a list containing your current reference points, whether they’re books, websites, e-learning programs, or YouTube videos. Have this list in your pocket, phone case, or wallet at all times and don’t be afraid to amend it. If you find something new and realize another source has done its job, move on. If you don’t like it, replace it again or go back to what you had before. As long as you take it with a pinch of salt, introducing yourself to a new perspective can only help. Now that you have a handful of cryptocurrency books to get started with, go ahead and read reviews of these books. Of course, don’t neglect the free information available online. We have curated lots of FREE content that you can check out now, or you can explore out start investing guides to dig deeper.